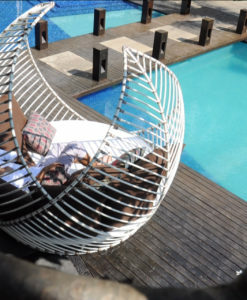 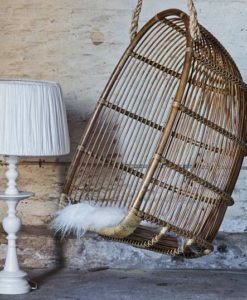 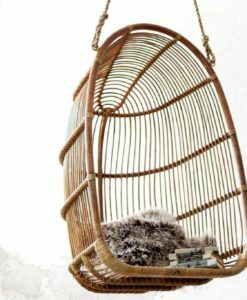 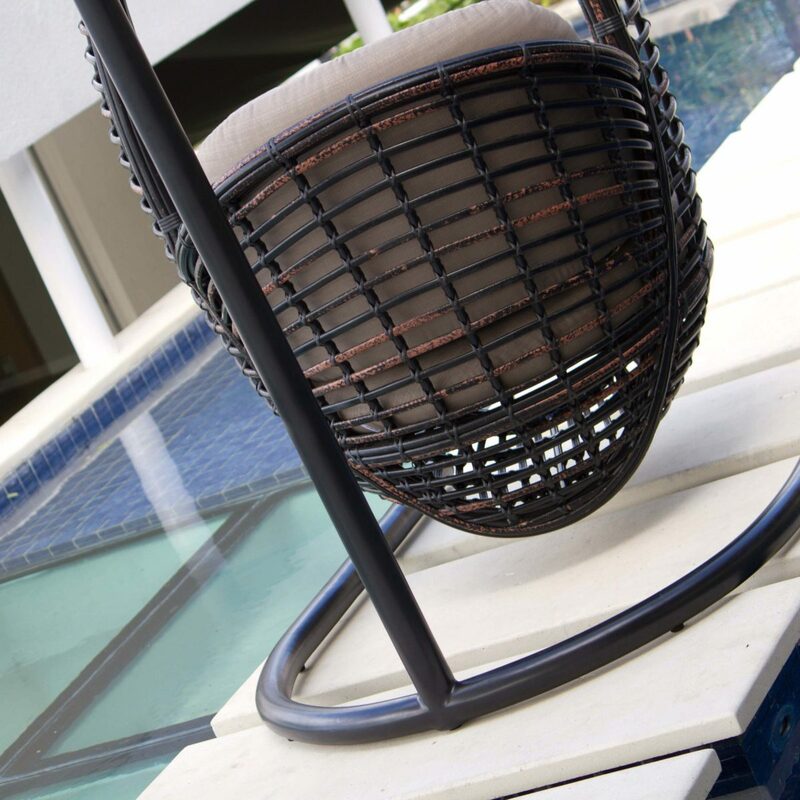 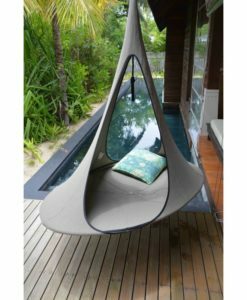 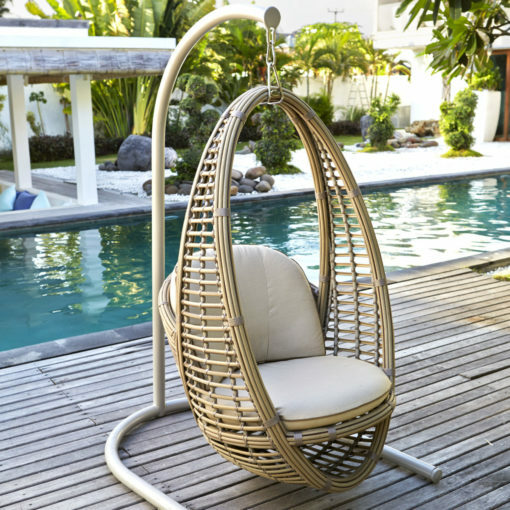 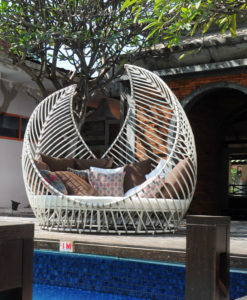 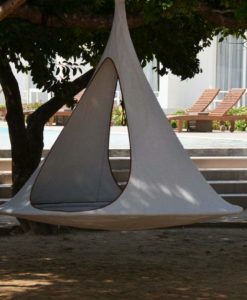 This beautifully designed hanging chair brings the caribbean feel to any location. 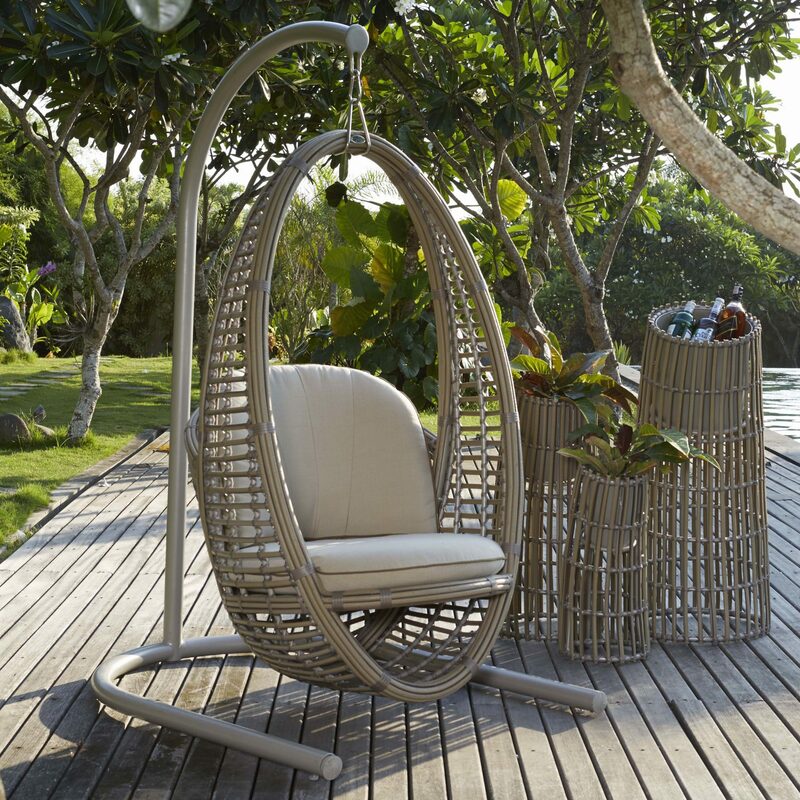 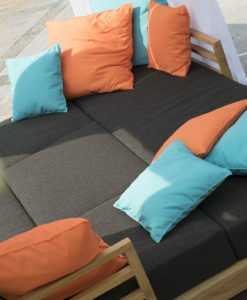 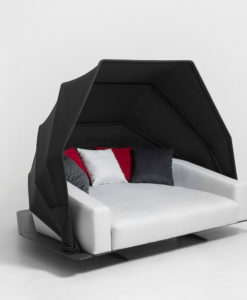 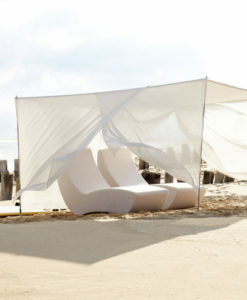 Our Heri creates a contemporary design for any occasion at whatever setting through any weather . 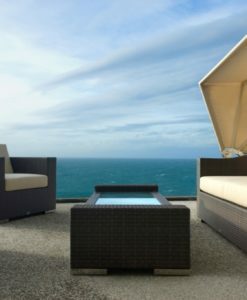 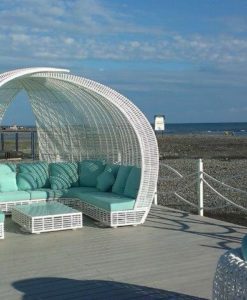 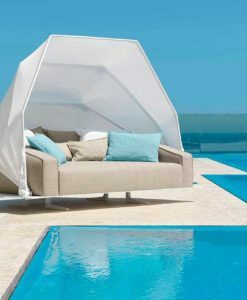 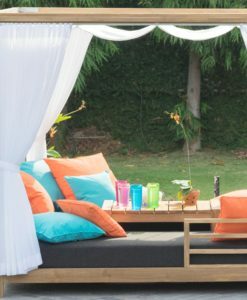 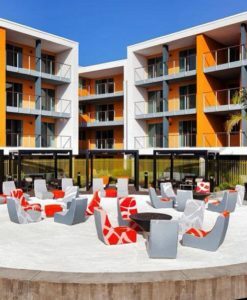 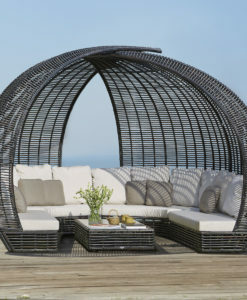 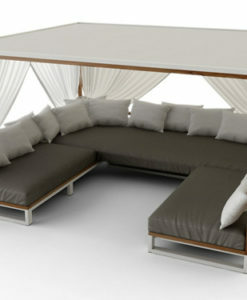 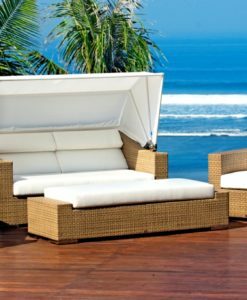 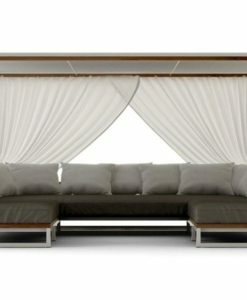 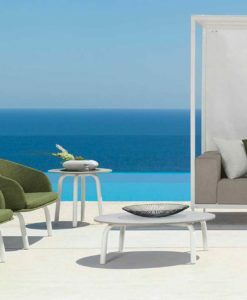 The latest European trend in contemporary outdoor design and style. 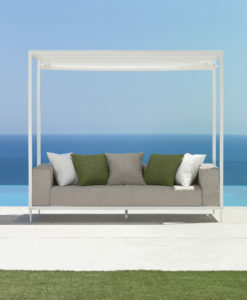 Choose your base and elements to create your very own modern outdoor oasis.